The ANTHEA HOTEL is a great choice for guests looking for accommodation in Shenzhen, having been recently opened in 2018. This property features Free in-room Wi-Fi. Traveling to the hotel is easy with Bao'an International Airport located approximately 12km away and Shenzhen North Railway Station roughly 19km away. According to our trusted guests, the facilities at this hotel are first-rate. This hotel is particularly popular with those traveling on business. 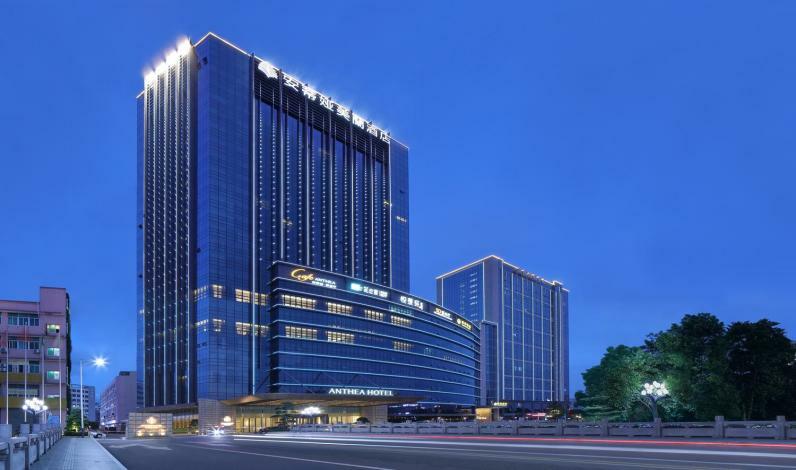 This hotel is consistently one of the most popular choices for travelers to Shenzhen.